Holiday packages including skipass are offering you the very best value for your ski holiday. Compare our prices and benefit from it! Experience idyllic comfort and warm hospitality in our rooms ans suites with modern amenities. Don't like the idea of endless flights and unbearable heat at your destination. A cool summer holiday in the mountains is real relaxation! Get on your bike in one of the most attraktive resorts in the alps for beginners and pros alike and experience the original trails of the legendary Kitz-Alp-Bike. Experience the unique Kitzbühel Alps. Hotel Alexander is your holiday hotel in the middle of many sport and recreation possibilities. 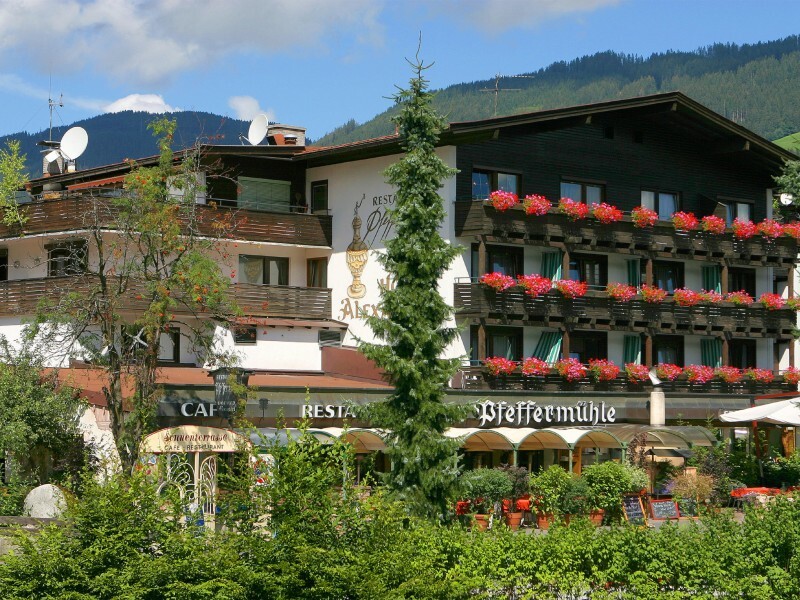 In the center of Kirchberg, a small village next to the famous town of Kitzbühel with direct access to the Kitzbühel ski area. Enjoy the excellent cuisine of our renowned "Pfeffermühle" restaurant as part of our a la carte half board meal plan and let our friendly staff delight you every single day.